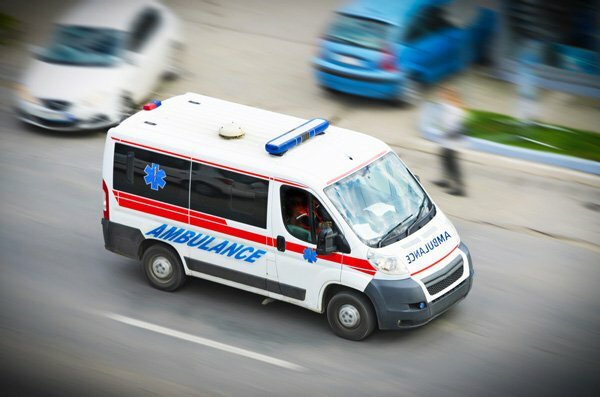 Regardless of the mode of transportation needed, Abba Medical Transportation specializes in long distance medical transportation for a wide variety of medical conditions. We have the resources to provide long distance Basic Life Support (BLS), and Wheelchair Van. As a specialist in non-emergency long distance medical transportation, Abba Medical Transportation has the knowledge and skill to provide comfortable and safe transport for your patients or loved ones who need to travel. Our goal is to provide those seeking non-emergency medical transportation. We can also coordinate air ambulance transportation for you since we have working relationships with many companies. We have traveled to such places as Boston and Washington DC with only one day’s notice. We have the experience and skills to assure that your loved one will be in safe hands during any long distance ride. Our vehicle tracking system also gives us the ability to follow any patient the entire time. From departure to their final destination.